There is no denying that Gucci is one of the top fashion houses the world has ever seen. Guccio Gucci’s initials, GG, were first used in the early sixties. 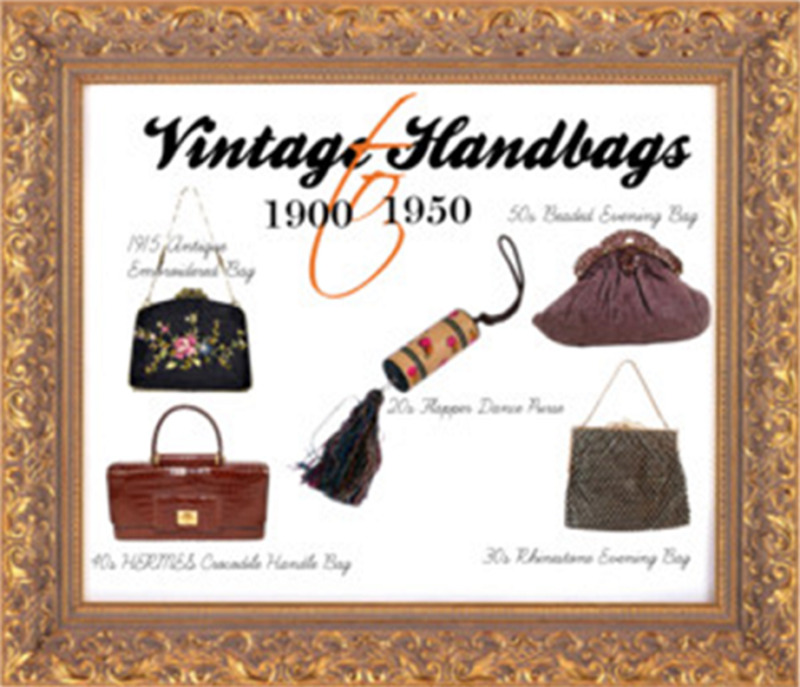 Their range of handbags, sunglasses, fragrances and so much more for men, women and children is desired the world over. They say copycat activity is flattery however counterfeit manufacturing costs millions. Do you know how to differentiate between a good copy and the real thing? It is very hard to spot a fake because most are made with such detail and very closely mirror authentic items, however there are a few red flags to watch out for. Obviously if you purchase your Gucci handbag from a Gucci store, or highly reputable department store, you can be comfortable knowing that you are buying genuine. However if you are looking for a 'bargain', whilst still wanting the genuine product you will most likely favour an online auction site such as eBay, or a garage sale or flea market. If you do, this is what you need to look for. Each and every Gucci handbag will come with an identification card, or certificate of authenticity. Not only is this a signal of it being genuine, but it will also give you instructions on how to care you for your bag. Just remember though, if you are buying second hand, the owner may not have kept it, or they may have disposed of it by accident. All Gucci handbags come with a special dust bag and in some cases a box also. This is a standard extra. Any handbag that is wrapped in plastic is definitely not real. If you are buying what is supposed to be a brand new Gucci handbag, and being offered free items as an encouragement to buy, such as a wallet or sunglasses, chances are it is not real. The stitching on an authentic handbag will not only be precise and perfectly even, but it will match the color of the bag itself. 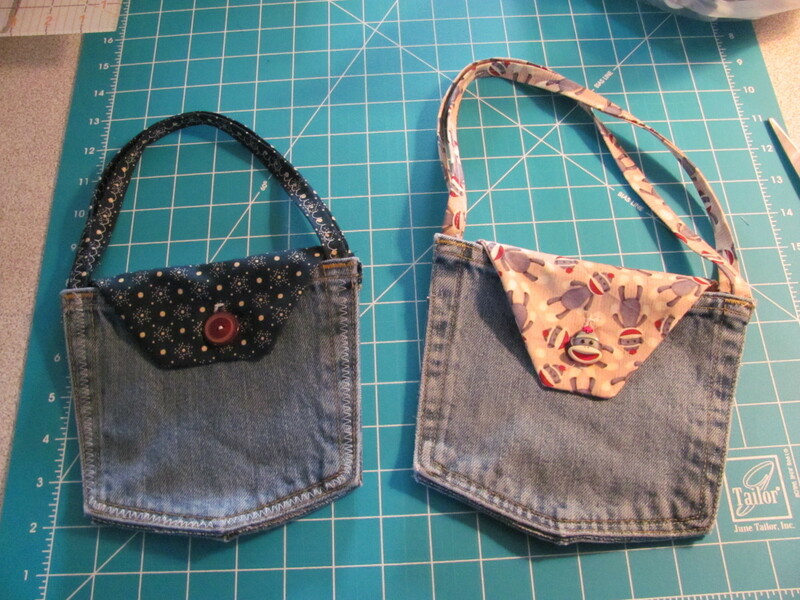 If you notice any loose stitching, different sizes, different colors or missing stitching all together be aware. When buying genuine, you will expect the highest quality materials, particularly because you are spending a lot of money. This includes any fabric or leather used. Often it is really hard to know whether something feels right or not. The only advice here would be to use your instinct. If something feels plastic-like, or a vinyl when it should be leather you know it cannot be right. If you are looking to purchase a leather Gucci handbag, the GG will en engraved into the leather itself. 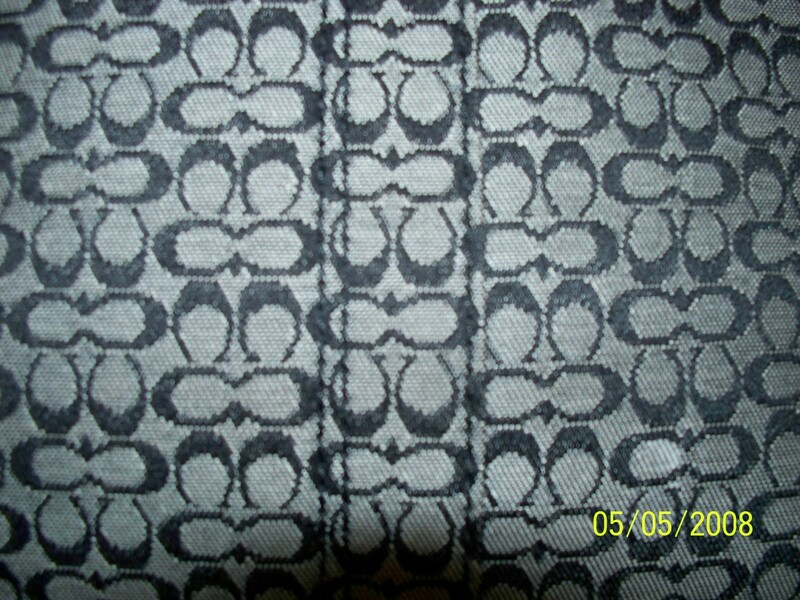 It will not be sewn on or shown as a stamp. 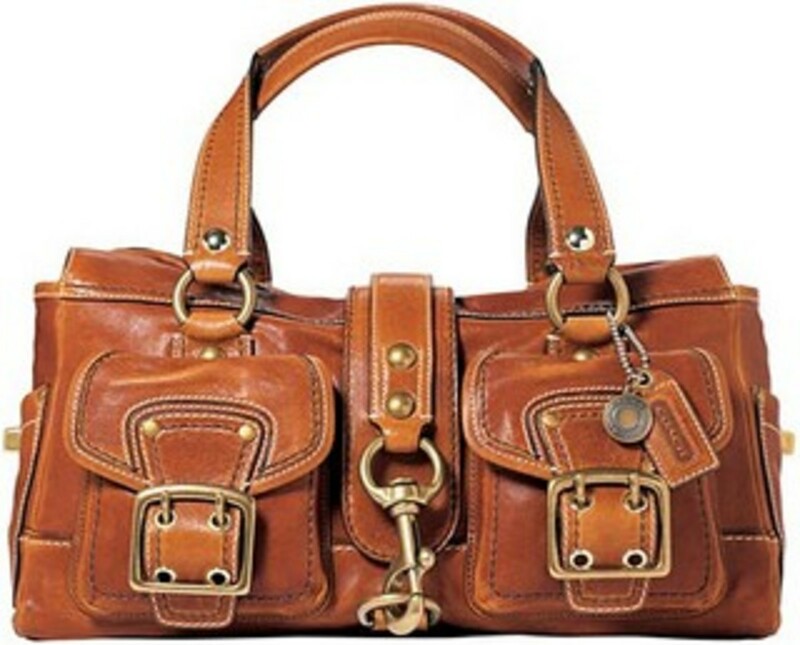 Fake handbags are often seen with one G only, or even with the use of an E or a C. In these instances the C is made to look very very much like a G to take a close look. Just like the certificate of authentification, a key way to identify a genuine Gucci product is via the serial number. Each and every Gucci Handbag will have one. Typically they are 4-6 numbers and will be located on a leather tag inside bag itself or inside the pocket. Turn the pocket inside out you you should see a printed number on the fabric or on the leather tag. There are some counterfeit bags that have a number printed on them, typically starting with a Zero, or a One. Anything with these numbers is not real as Gucci does not start their serial numbers with zero or one. On the reverse side of the tag, you will also see the word 'Gucci'. No serial number. Not genuine. 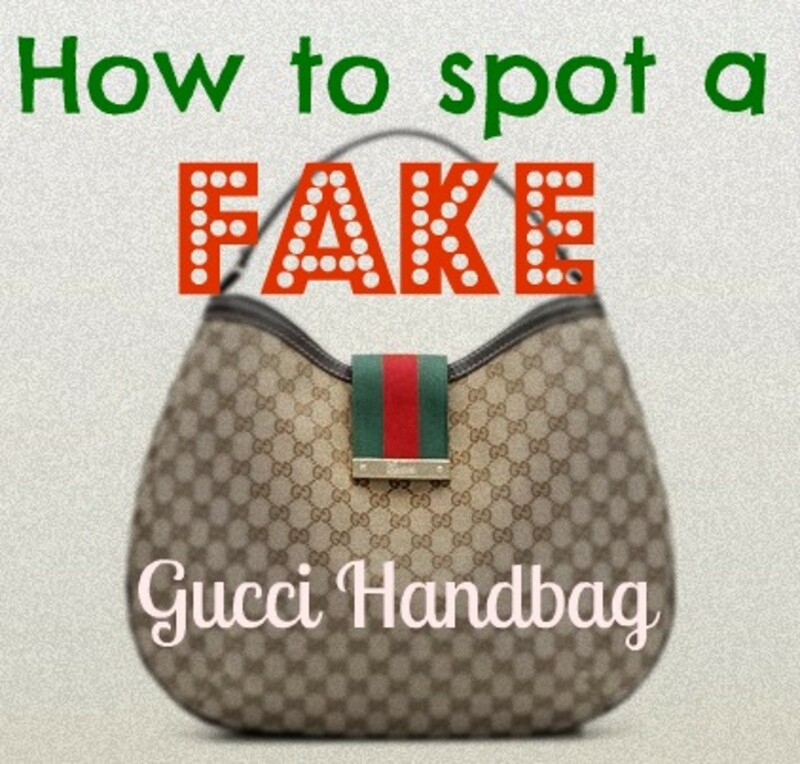 If Gucci is not your thing, make sure you know how to spot a fake Prada Handbag too! Believe it or not, many women, who can luckily afford new authentic handbags comfortably donate their old bags to second hand stores or thrift shops. For them, they are just happy to part with them. So keep an eye out for them there. Check the feedback of the seller - look for negative comments. See how many 'Gucci' handbags or products they are selling. If they have a lot, you could almost assume straight away that they are not real. Particularly if they are the same. Look for details of the serial number. If not present email them asking for the detail. Ask for a proof of purchase, or receipt, and the identification card. Ask for lots of photos and ask for a return policy - keep that in writing. The essential guide to avoiding fake items. 9 key steps to follow to ensure you are buying a genuine product online. You may be happy buying a counterfeit bag, because it looks real, and you probably think no one will even notice. And you may be right. However consider this. Buying a counterfeit item is illegal. You are also helping fund a business that is unlawful and supporting who knows what kind of cheap labour. Obviously this is a personal choice, but every action has consequences. Your information is wrong, Gucci does start their serial numbers with a 1 or 0. I have to say I really enjoyed reading this. My poor old handbag that I have used for years. I think I will just have to buy a knockoff. Loved the hub.